Established landscaping adds curb appeal to full brick home w/close proximity to schools & public boat launch/ athletic fields! 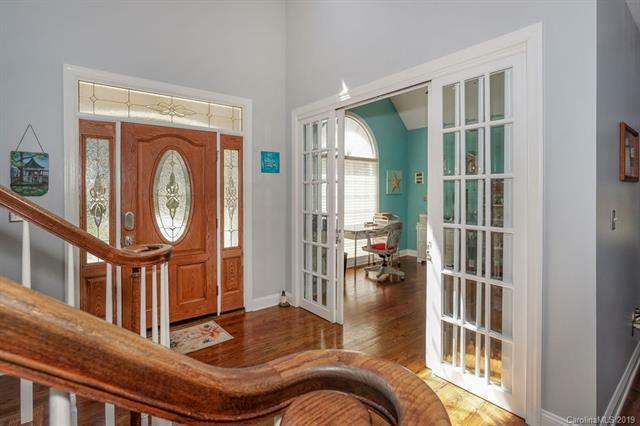 2 Story foyer opens to Formal DR, and LR/Office w/privacy doors. Wood floors continue into open flrplan vaulted GR w/gas FP. SS appliances & beautiful pendant lighting over lg granite kitchen island. Breakfast bay leads onto back deck. 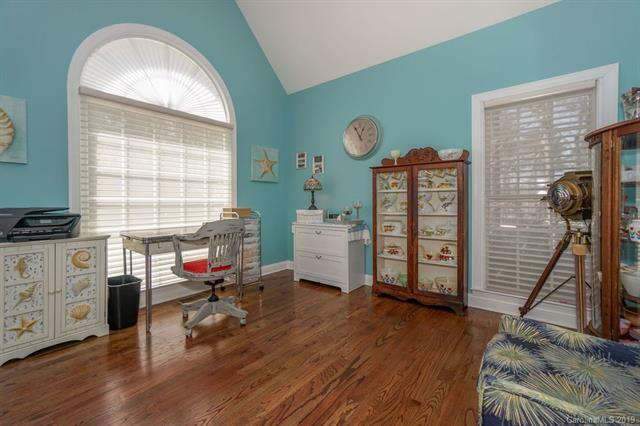 Striking stacked tray ceiling tops Master Suite, with private screen porch access & Bath with His/Her vanities, jetted tub, sep shower & WIC. Upper level has 1 Ensuite BR w/WIC & WI attic storage, plus 2 add'l BRs, Guest Bath & huge Bonus w/dual fans. New carpet in plumbed basement w/flex spaces for Bar/Billiards/Rec/Game Rooms, plus Full Bath & Patio/backyard access. 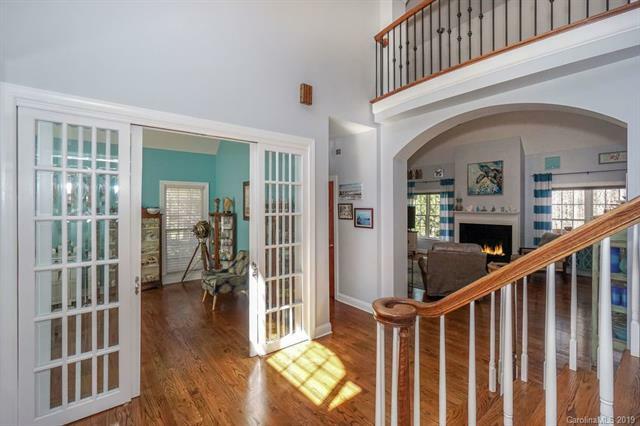 Enjoy a wooded & private backyard from spacious deck or beneath the fan of screen porch. Abundant storage throughout including kitchen pantry, WICs in all BRs, deep WI attic storage up & bsmt storage rooms. Great location has alternate routes to everything.